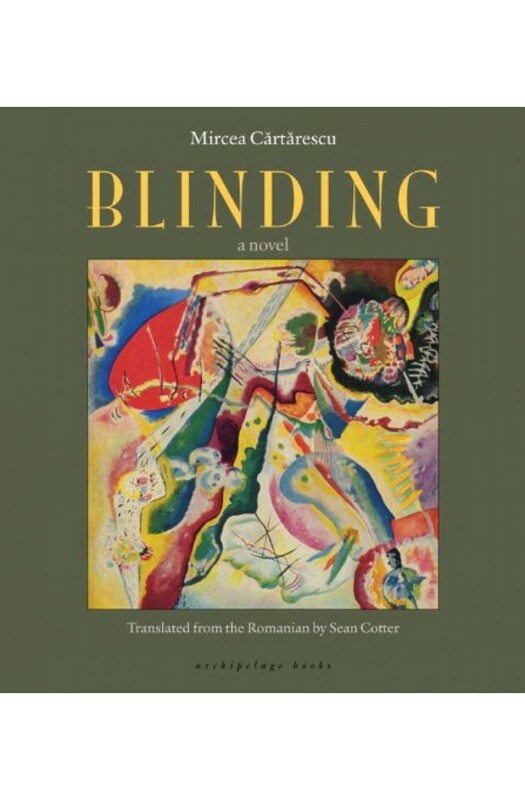 Part visceral dream-memoir, part fictive journey through a hallucinatory Bucharest, Mircea Cărtărescu's Blinding was one of the most widely heralded literary sensations in contemporary Romania, and a bestseller from the day of its release. Riddled with hidden passageways, mesmerizing tapestries, and whispering butterflies,Blindingtakes us on a mystical trip into the protagonist's childhood, his memories of hospitalization as a teenager, the prehistory of his family, a traveling circus, Secret police, zombie armies, American fighter pilots, the underground jazz scene of New Orleans, and the installation of the communist regime. This kaleidoscopic world is both eerily familiar and profoundly new. Readers ofBlindingwill emerge from this strange pilgrimage shaken, and entirely transformed. 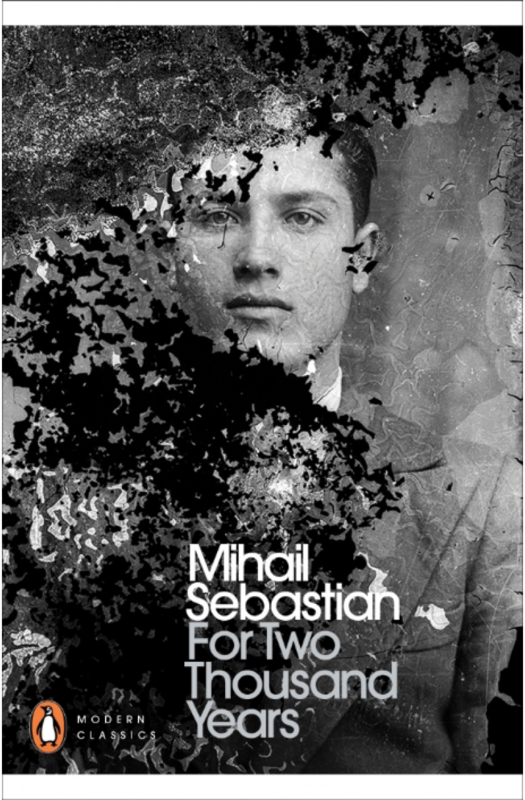 A prescient interwar masterpiece, available in English for the first time 'Absolutely, definitively alone', a young Jewish student in Romania tries to make sense of a world that has decided he doesn't belong. Spending his days walking the streets and his nights drinking and gambling, meeting revolutionaries, zealots, lovers and libertines, he adjusts his eyes to the darkness that falls over E..